Last night, while participating in the #CreateLounge Twitter chat, I got to thinking about what makes for the best chat experience. I don’t do a lot of Twitter chats, but I try to attend the ones I know and love as faithfully as I can. Why tweet and chat? It’s a fun way to interact with like-minded people, learn some new view points and/or techniques, express your opinions, and grow your following on Twitter as an influential user. In the process of tweeting and chatting, I’ve learned a lot about what makes for a good experience and what needs a little work. Here are a few essential things to make sure you’re doing during a Twitter chat to be a gracious guest. So you sent out a tweet without the chat hashtag. That’s okay. It’s a rookie mistake, but it’s still okay. I’ve done it, the best Twitter chatters have done it, you’ll probably do it. But use it because it allows the host and other chatters to easily find your tweets in the sea of lost message. Oh and keep an eye out and make sure you have enough space to include the tag when you’re done making your brilliant point. Also, don’t forget to number your tweets. If you’re responding to Q1 (question 1), write A1 (answer 1) before your tweet. Twitter chats aren’t the place to be shy. Sure you can lurk around for the first few times while you get the hang of it, but the fun in chats is participating with everyone! If you have something to say, hit reply and type away! It always makes me feel good when someone starts a conversation with an answer I provided. If a tweet does un-replied-to, does it ever get tweeted? Native Twitter is hard to participate in Twitter chats. I like seeing a running list of all tweets using the chat tag, my notifications, and any new topics coming from the host. For this purpose, I use Tweetdeck when participating in chats. It keeps me organized. The only catch is that if you make a new stream (to track the hashtag perhaps) and the account you’re using isn’t the primary Tweetdeck account, make sure your favoriting tweets from the right account! There was a chat I participated in where all my favorites came from the wrong handle. You could also use your phone. It’s convenient because it auto-fills the hashtag and handles, the favorites are always from the right account, and it’s easy to follow your new friends. Like I mentioned before, you get the most out of a Twitter chat when you can interact with everyone. Keep that momentum going after the chat by following the people you had a great conversation with! I’ve met some great people from participating in Twitter chats. And you know that you have similar interests because you’re participating in the same Twitter chat. 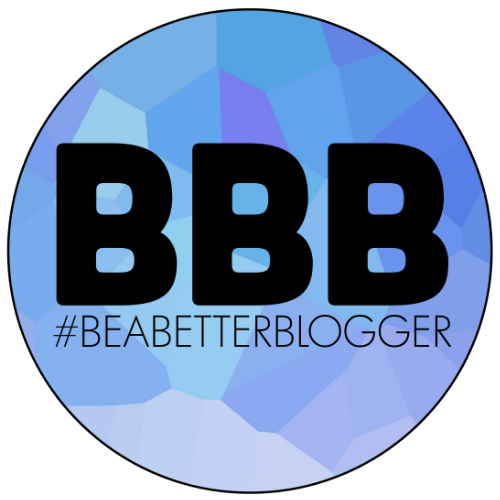 So if you’re in a blogger chat, most of the people are bloggers….with whom you can create a support network, find and share new content, etc. See where I’m going here? 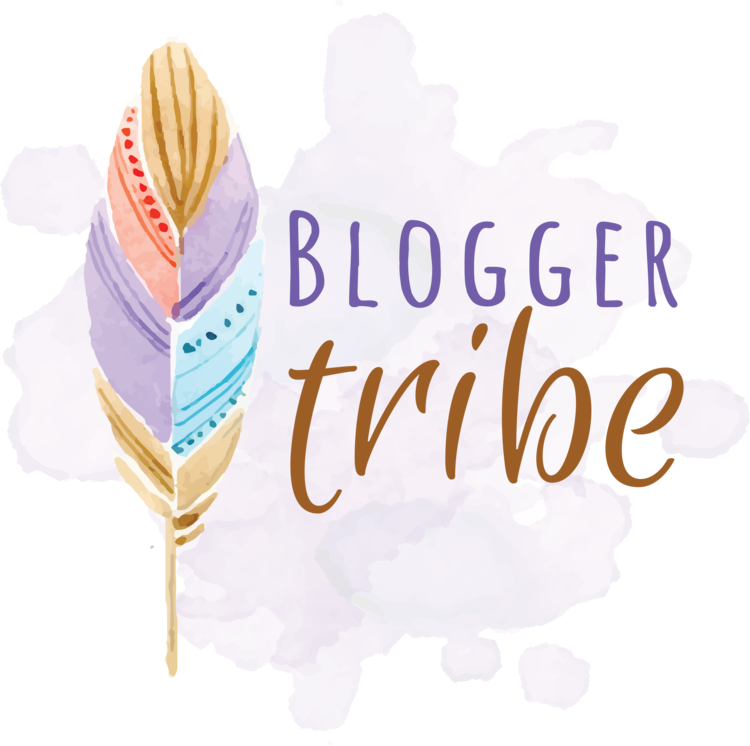 Some of my favorite chats are Kayla Hollatz‘s #CreateLounge on Wednesdays at 8p ET, CoSchedule‘s CoChat on Thursdays at 3:30pm ET, Megan‘s #TipsyChat on Tuesdays at 8:30p ET, and Blog Elevated‘s #BlogElevated chat on Tuesdays at 10p ET. 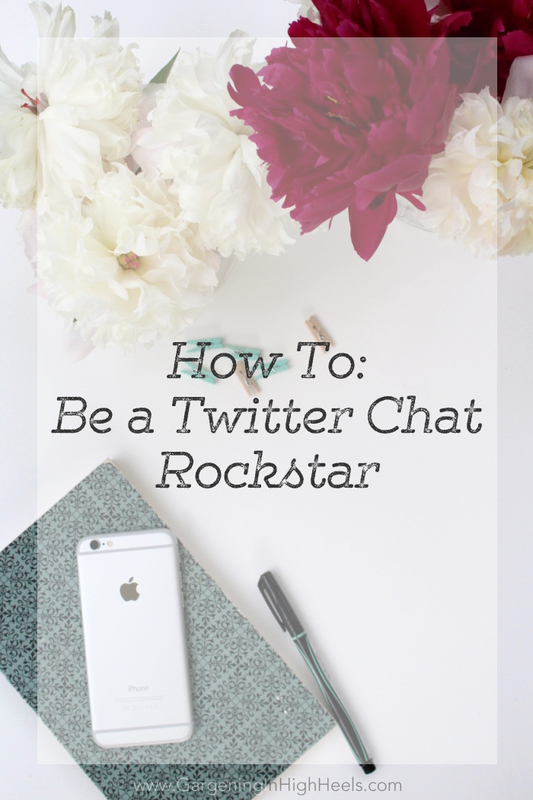 What are your tips for participating in Twitter chats? What’s your favorite to participate in? 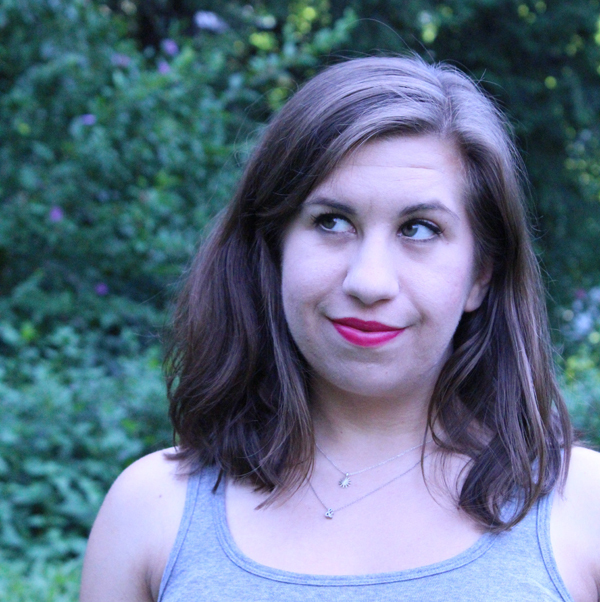 Thanks for including #createlounge in your post, Angelica! It’s so fun to have you there as a regular. Hope to see you there tomorrow night too! Thanks so much for running a great program! I might be a little late but I plan to be there! I just can’t get into the Twitter. I feel like I should but I don’t have time to figure it out. This old gal can’t handle it. Twitter is super-fun and easy though I totally get if you’re not loving it. You rock out on Instagram all the time. I wonder if there’s a chat version of that, aside from the Friday Introductions. PS: I thought I replied to this..like..3 months ago? ?